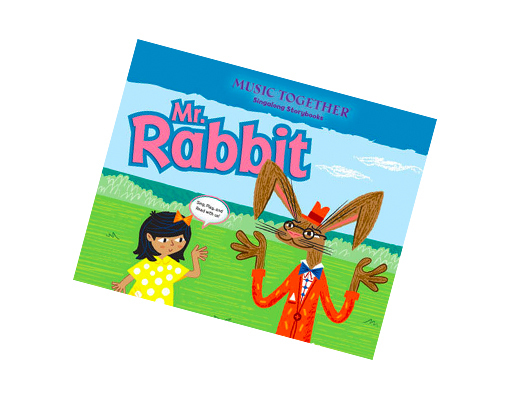 Mr. Rabbit is a trickster who doesn’t care if his ears are too long. 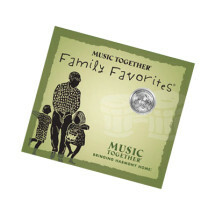 He teaches everyone to love their differences?and to let their souls shine, shine, shine. 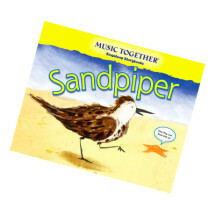 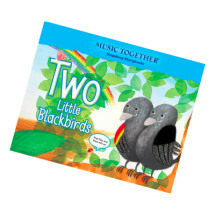 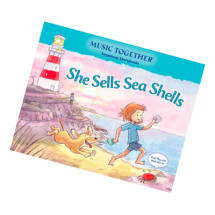 This delightful storybook is based on the popular song of the same name from the Music Together curriculum, which is featured on the award-winning Music Together Family Favorites 2 CD.